The structure and delivery of all special education programs is strictly governed by federal and state law, as well as federal, state, and local policies and procedures. Special education programs are designed for those with a specifically documented disability that has a significant and adverse effect on the ability to learn. Eligible students are provided with a free appropriate public education. Intervention in general education as well as small group and learning center settings are available in each of the district's buildings. Additional levels and types of supports are provided students with low-incidence disabilities or significant challenges, such as blindness, deafness, or significantly sub-average intellectual (IQ) levels, or with combinations of disabilities. While the district provides for the education of all its students, not all special education programming is provided within the district's buildings. The district does pay for the program, provide transportation, and monitor the effectiveness of each of these programs. 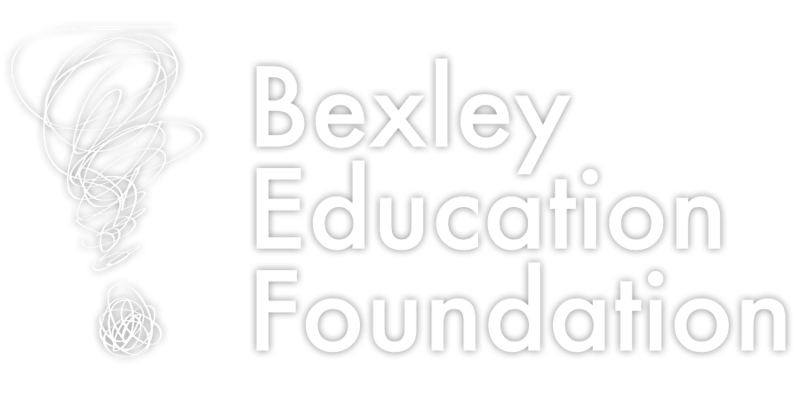 Each year, some eleven percent of Bexley's student population is served in accordance with these laws and procedures. The district's program is guided by a Special Education services plan that is approved annually by committees of parents and district staff members. The Adam Stuart Linhart Memorial Resource Library contains reference and informational materials that are available to all staff and parents. A list of holdings can be accessed on the Special Education Resources page. Contact your teacher for a current list of tutors. For more information about the Parent Mentor program or Resources, clink one of the links at right.